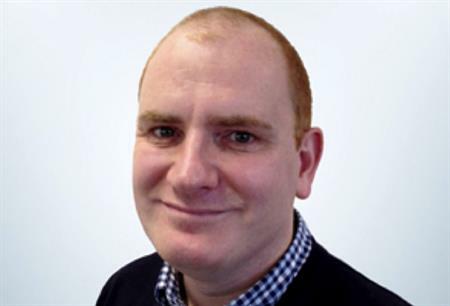 UBM has hired former staffer Mark Gordon as event manager for Confex and Live Experience. Gordon left UBM in June for EMP Media, after spending just six months as sales director of UBM's International Outdoor Event Expo (IOEX), which has since been rebranded as Live Experience. Rejoining UBM will see him work on sales for Confex and Live Experience. He reports to James Samuel, group event manager for venues and leisure exhibitions, who was recently promoted after joining UBM this time last year. Before Gordon originally joined UBM, he spent 14 years at C&IT publisher Haymarket Media Group.